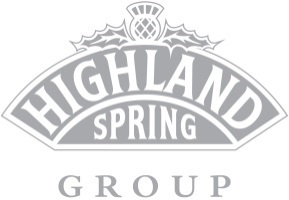 Highland Spring Group (HSG) is one of Europe’s top 20 bottled water companies, and the UK’s largest supplier and producer of naturally sourced bottled water. Bottling over 500 million litres of water a year, the Highland Spring Group, produces one in every six litres of bottled plain water consumed in the UK. Their brands include Highland Spring, Speyside Glenlivet and Hydr8. 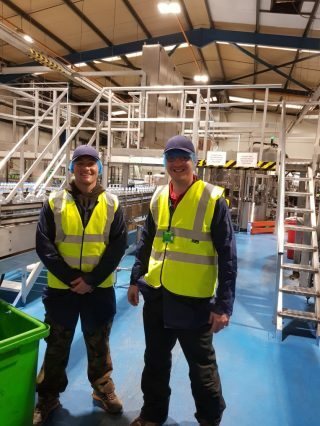 Founded in 1979, the group now consists of five bottling plants and employs over 500 staff throughout the UK. Headquarters are in Blackford, Perthshire. Following a period of expansion, HSG contacted Drilcorp Drilling Services to help them with their water supply for their new bottling plant in Blackford. The main objective of the work was to construct, develop and test pump two new production wells in Tambeth and Kinpauch. The wells would be capable of producing 20m3/hr. Ten exploration wells were programmed to be drilled at the Tambeth and Kinpauch sites with a view to converting the highest yielding wells into a production wells. The remaining wells would be used as monitoring points. Civil Engineering Specification for the Water Industry Fifth Edition 1998. BS 14686; 2003. Test pumping of Water Wells. The works were originally scheduled to be carried out over a 22 week programme – this included the test pumping of the production wells. Drilcorp’s Massenza MI8 drilling rig was selected to carry out the drilling of the ten exploration boreholes using compressed air drilling techniques. The boreholes were all to be drilled to depths of 60-120mtr below ground level through the Sheriffmuir and Ochill formations. Four of the exploration wells were chosen to be converted to monitoring wells and two of the highest yielding wells were chosen to be converted to production wells, used for water supply to the factory. The production boreholes were to be constructed using our Fraste FS30 drilling rig and reverse circulation drilling techniques. Drilling commenced with a 610mm (24”) mild steel conductor casing placed over the top 10 metres to stabilise the strata. The wells were then continued to a depth of 40mtr at a diameter of 584mm (23”). A 457mm (18”) stainless steel casing was then installed and fully grouted into position. The remainder of the boreholes were to be drilled at 445mm (17 ½”) diameter to full depth of 80mtr BGL. A complicated schedule of test pumping was subsequently carried out with various boreholes being pumped at the same time while monitoring the effect on others. The results were better than anticipated with fantastic yields. The resulting yield of the boreholes was double the amount originally specified by the client. The production well on the Kinpauch site was artesian. 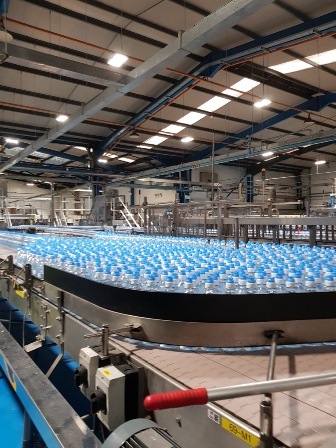 This is sufficient to supply HSG’s new line which produces 74,000 bottles every hour. For more information on the Highland Spring Group visit. 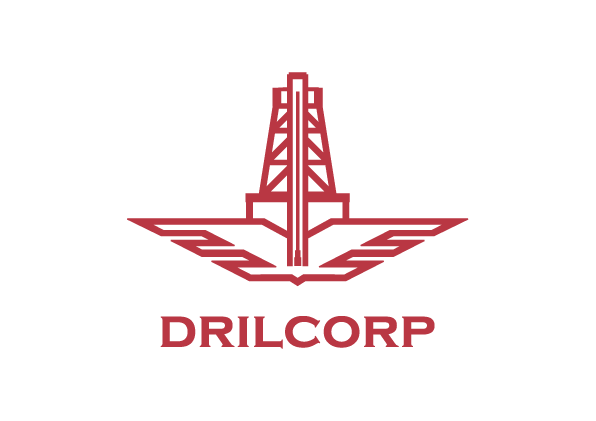 Drilcorp continue their success with ISO Audits!